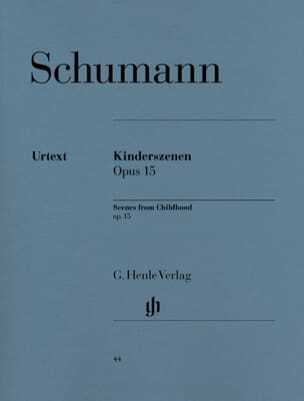 Urtext Edition Bertha Antonia Wallner- Fingers Conrad Hansen. 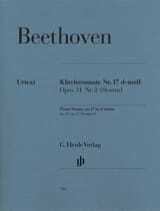 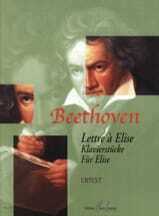 Beethoven's thirty-two piano sonatas are often referred to as the "New Testament of Music" (Hans von Bülow). 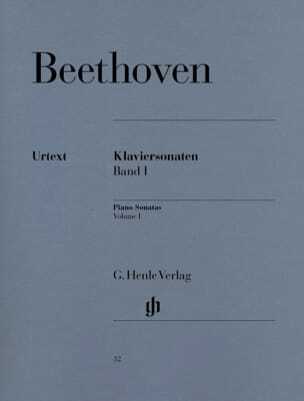 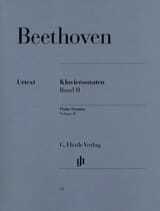 This complete two-volume edition is, since its publication, unanimously appreciated by specialists and considered by them as the most reliable Urtext edition of Beethoven's thirty-two sonatas. 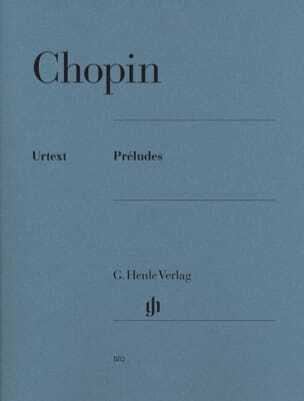 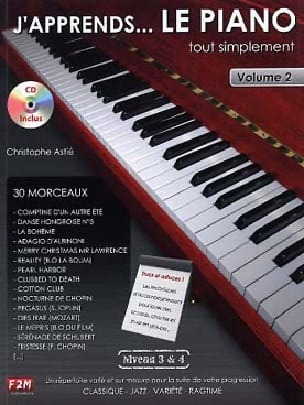 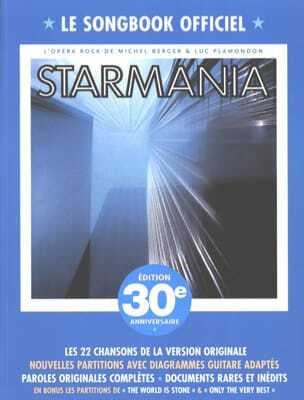 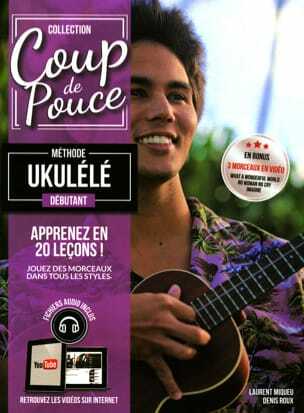 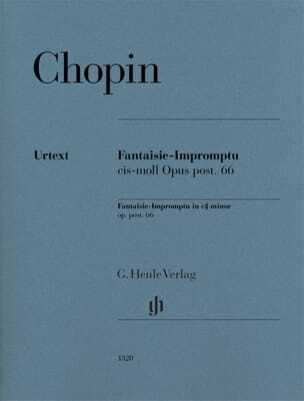 Its content: an almost inexhaustible wealth of great musical and pianistic flights, works of universal notoriety - such as sonatas "Pathétique", "Au clair de lune", "La Tempête", "Appassionata", "Waldstein" and "Hammerklavier" . 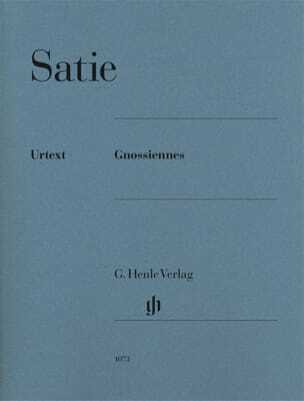 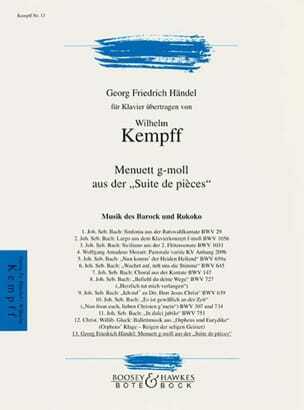 Even if all the sonatas will not be finished, it is absolutely worthwhile to acquire the "New Testament" published by Henle, either in its stitched or bound form, or in pocket format (study score).